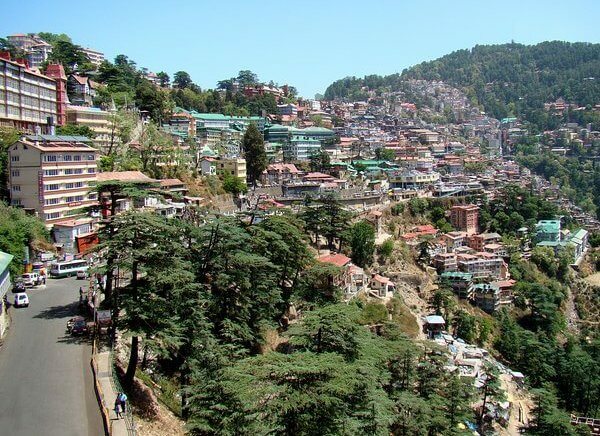 Enjoy a taste of India on this outstanding tour to the most famous sights of India. Our 13 days Golden Triangle with Yoga & Meditation Tour Itinerary, guides you to the most magical cities of India including Delhi, Agra, Jaipur, Haridwar and Rishikesh. Energize your body, Stimulate your soul and Calm your mind. 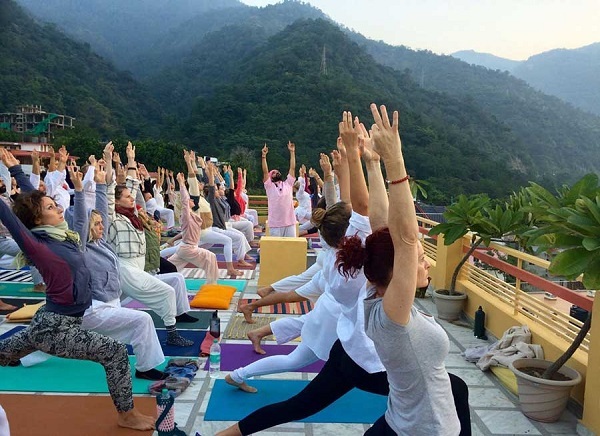 The yoga program gives you the opportunity to restore, balance and renew your mind, body and soul through an holistic approach incorporating the healing principles of Yoga and Meditation techniques along with visiting the most fascinating sights of the Indian subcontinent. Arrive Delhi's Indira Gandhi International Airport in the evening. 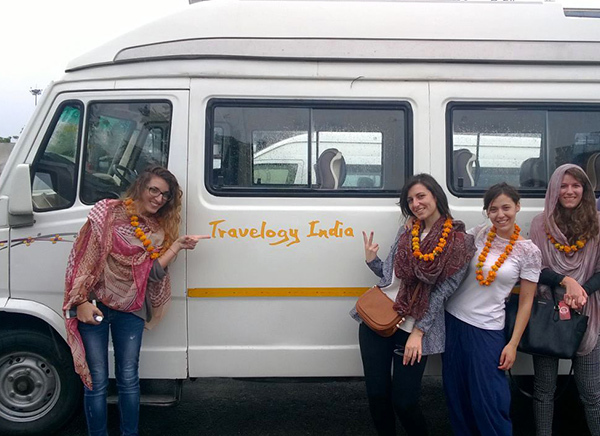 You will be met at the airport by a Travelogy India representative who will give you a warm welcome by fresh flower garlands to transfer you to the hotel by a deluxe air-conditioned Car/Coach. On arrival check in & free evening for relax. Overnight at hotel. Morning, after breakfast we leave for a sightseeing tour of Old & New Delhi. 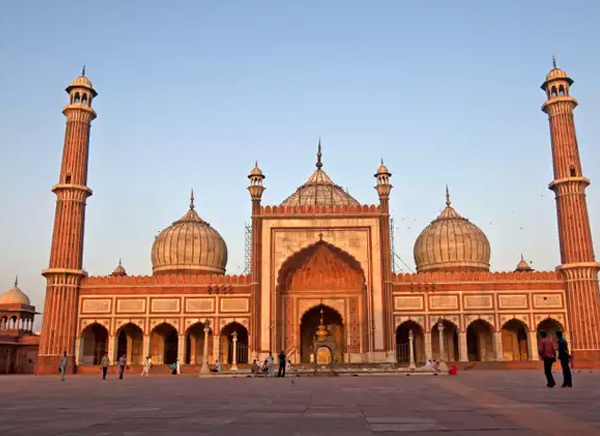 In Old Delhi we will visit the largest mosque in India called Jama Masjid. The highlight of the tour is an exhilarating bicycle rickshaw ride through the bustling and colourful streets of fabled shopping bazaar, Chandni Chowk (Silver Street). We drive past Red Fort citadel and reach Rajghat, a memorial to Mahatma Gandhi where nearby are located two museums dedicated to him too. In New Delhi we will visit Qutub Minar Tower, an UNESCO World Heritage Site built by Qutb-ud-din Aibak of the Slave Dynasty. The India Gate, a memorial raised in honour of the Indian soldiers martyred during the Afghan war. Additional, we will drive past the grand government buildings the President’s House and Parliament House, all dating back to the time of British Raj. Overnight at hotel. Morning, we will travel to the royal city of Jaipur in the state of Rajasthan, also known as ‘The Pink City' due to the predominant colour of its buildings. On arrival we check in to your hotel. Evening, we will visit the Birla Temple also known as Laxmi Narayan Mandir, covers the vast lands of the city of Jaipur and it is situated just below the renowned Moti Dungri Fort. We will witness an Arti ceremony at Birla Temple. Later, for dinner time, visit the unique 5 star ethnic resort Chokhi Dhani. With its Rajasthani village concept, enjoy puppet shows, folk dances, astrology and camel rides. Return and overnight at hotel. 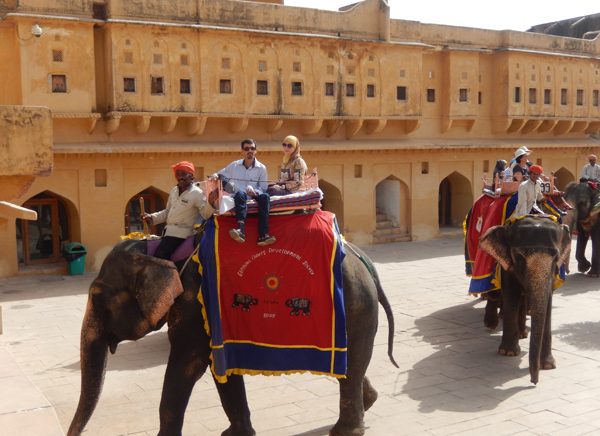 After breakfast, in Jaipur we will visit Amber Fort, where you will enjoy an Elephant Ride to the top of the palace. We will visit the Jag Mandir also known as the Victory Hall, where is within the famous Sheesh Mahal, a room with all the four walls and ceiling completely embedded with glittering mirror pieces.  Afternoon, continue your journey in the Jaipur city tour. In Maharaja’s City Palace, the former Royal residence, part of it converted into a museum and the other part is still the residence of this royal family. Later we will visit Jantar Mantar - an UNESCO World Heritage Site, which is the largest stone and marble crafted observatory in the world. During the tour we will also have a brief photography stop at the Hawa Mahal - the Palace of Winds. Then, in the evening, we will take some free time to explore the city markets, where you can buy precious stones, silver jewelry, paintings, ceramic tiles or hand-printed textiles. After breakfast, we will take you on a leisurely route to Agra, the land of the breathtaking Taj Mahal, where invites us to appreciate the rural Agra. Inroute we will visit Fatehpur Sikri - an UNESCO World Heritage Site which has been described as “the world’s most perfectly preserved ghost town”. Overnight at hotel. 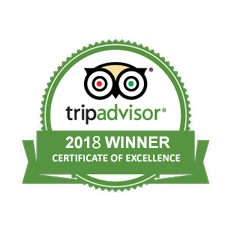 After enjoying a hearty breakfast at the hotel, we will take you to explore the monumental heritage of the Great Mughals, including the magnificent wealth made of white marble and semi-precious stone Taj Mahal (Closed on Fridays) « undoubtedly the highlight of the tour ». 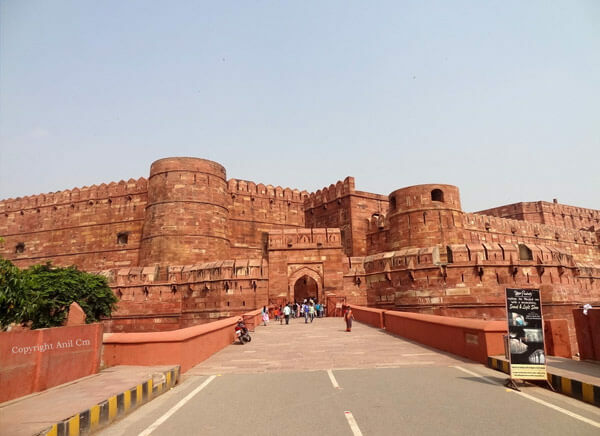 Followed by lunch, we will visit the imposing Agra Fort- an UNESCO World Heritage Site, it is a Mughal powerful fortress of red sandstone. Later we will have some free time to explore the local handicrafts and shopping centers of the city. Overnight at hotel. After breakfast, we will drive towards Haridwar, One of the first towns where Ganga emerges from the mountains to touch the plains. Ghats look breathtakingly beautiful as thousands of diyas (earthen lamps) and flowers illuminate holy waters at the time of Ganga Aarti in the evening - a much awaited ritual. On arrival at Haridwar, we will drive 01 hr to the world capital of Yoga Rishikesh, where are four famous pilgrimage centers called Badrinath, Kedarnath, Gangotri and Yamunotri. Once you have arrived, check in to hotel & relax. Evening, meet with your yoga teacher followed by briefing for Yoga & Meditation. Overnight at hotel. Early morning, you will be transferred to the Yoga centre in Rishikesh for taking the yoga class and relaxation techniques of body & mind. After relaxation you will learn about breathing awareness exercises & stretching exercises.  Evening in-house you will have yoga & traditional meditation class with a guest instructor. 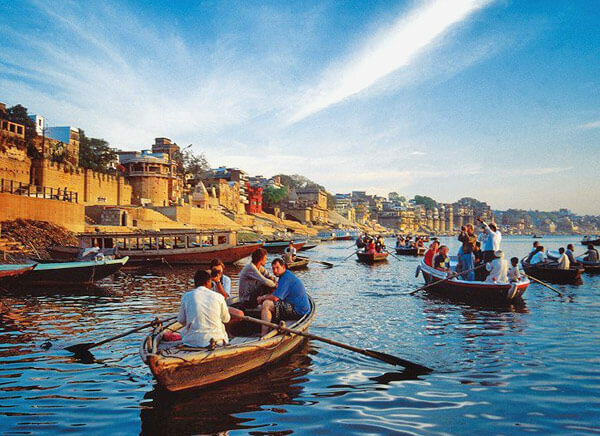 Late evening, you can visit the Ghats for Arti, dedicated to goddesses Ganga. Early morning, walk to the centre. This day we will do relaxation, asana, followed up by Yoga Nidra. Later back to hotel. 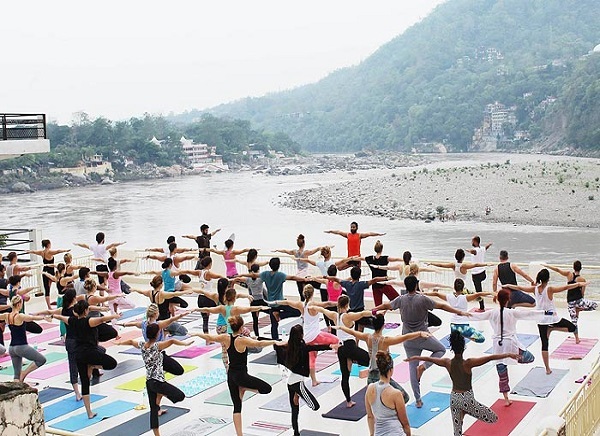 After breakfast, enjoy a tour of Rishikesh visit the Triveni Ghat. Evening, it is performed Aarti of goddess Ganga at Triveni Ghat. Rishikund, is an ancient holy pond located near Raghunath Temple. Shani mandir is also situated at Rishikund. 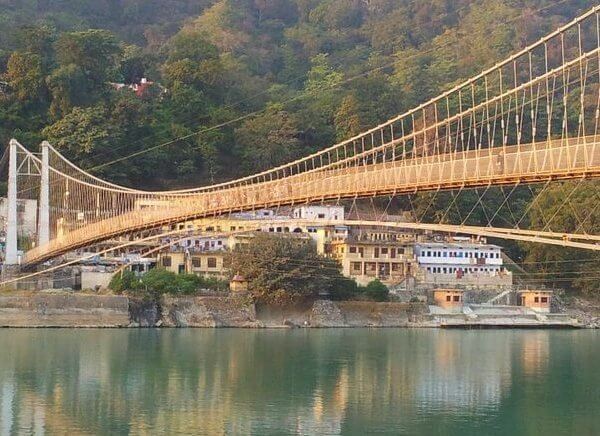 Lakshman Jhula, is an iron suspension bridge across the river Ganges. Geeta Bhawan, is one of the oldest temple complexes situated by the side of Laxman Jhula on the banks of sacred Ganges in Rishikesh. Overnight at hotel. This morning we'll get training for PRANAVAM (advance breathing) and Dynamic Yoga. Later back to hotel. 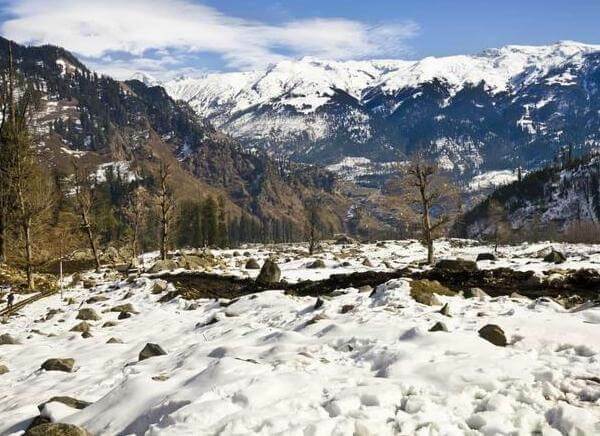 After breakfast drive up to Vashisht Gufa, where famous saint Vasistha meditated, it is a perfect place for transcendental meditation. Moreover, all the rafting expeditions pass around here and the sandy beaches across the ashram, which are excellent for camping. The atmosphere is very calm and serene along the river. Late afternoon drive back to hotel. In the evening, you will attend to meditation & lecture. Full Day enjoy PRANAYAM YOGA & Advanced Techniques of Yoga. Overnight at the hotel. Early morning enjoy a VIPASSANA class. Evening, Curative Yoga & Meditation class. Overnight at hotel. Early morning you will be transferred to the railway station to board train to Delhi (06.22 – 11.15). On arrival at the railway station in Delhi you will be met and assisted by our representative to the pre-booked hotel. 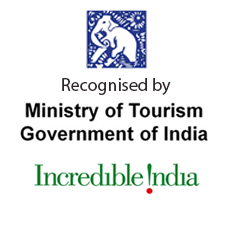 Evening, you will enjoy dinner at a popular restaurant with classical Indian dance program (Dance Show is subject to availability) and later transfer to International airport to board in flight for onwards destination.